Chelsea lost the penalty session 3-4 to Manchester City with Kepa Arrizabalaga not managing to save even one shot. 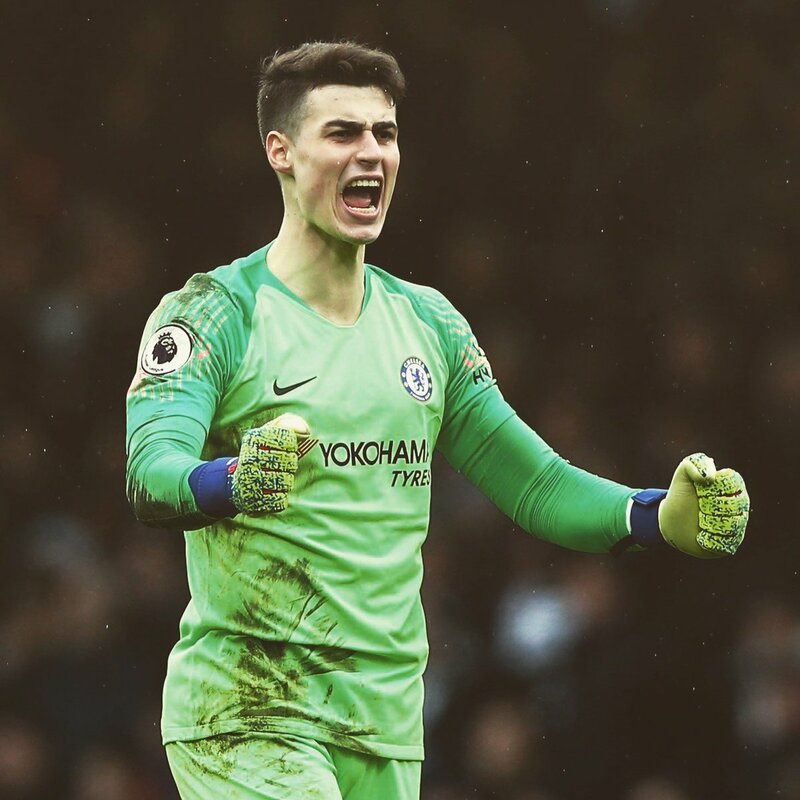 Though it can technically be said that Chelsea lost the match due to Jorginho missing to convert his penalty, most people would point the fingers at Kepa Arrizabalaga as the cause of defeat. The whole clash was shot down by Sarri in his post-match interview and the player is reportedly fined a week of his wages for the misconduct.